Rebel Up and HAPE Collective join forces to organise a night of fresh afrobeats & tropical dancefloor madness, with a heavy international cast, presenting two new albums! 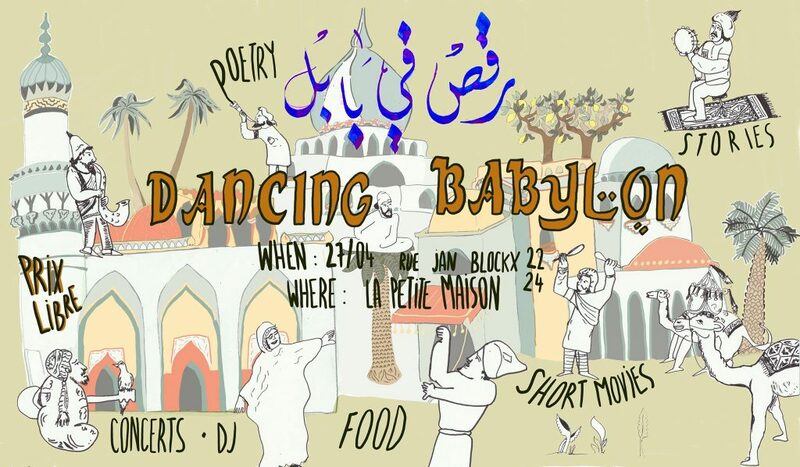 A Belgian première, don’t miss it! The Ghanaian duo FOKN Bois is made up of singer/songwriter and producer M3NSA & pidgin rapper Wanlov the Kubolor who have been building a solid reputation as progressive and controversial musicians over the last 8 years. Celebrated for their entertaining performances, they throw sarcastic albeit funny shock lyrics that deal with social-political issues over a unique blend of hip hop, afro beats and Ghanaian hip life and azonto. They’re touring Europe to present their recent 5th (!) album, “Afrobeats LOL”, backed by the Hungarian producer/dj András Weil, and are most happy to put the Brussels crowd on fire! First show in Belgium! Nickodemus can be easily called one of the ‘world beat’ pioneers, ever since he started organising the “Turntables on the Hudson” parties in New York in the late 90s. Early 2000 he started producing and set up his own label, Wonderwheel Recordings, to release his music and that of like minded producers (Zeb, The Spy from Cairo…), mixing hip hop, funk and house with African, Latin, Brasilian, Arab and Balkan flavours. By signing a new wave of global artists like Chancha Via Circuito, Populous, Thornato, Tremor and Alsarah & The Nubatones, his label stays on top of the international scene. Invited by the international Hape Collective, he went to Chad to work on a new album with local talented musicians, which resulted in the ecletic-versatile album “Pulo NDJ – Desert to Douala”, a fusion of afrobeat, hip hop, electro and traditional rhythms and instruments, to be released March 29 on Wonderwheel. In avant-première, he’ll present the album (and much more) together with DJ Buosis from Hape! Born in Havana, Cuba, in 2016, HAPE is a collective of djs and musicians spread around Latin America, Africa and Europe. Lead by an unquenchable thirst for modernizing roots, HAPE has established itself as a major catalyst for Cuban underground musical talents (Yasek Manzano, Dj Jigüe and El Menor, Yissy & Bandancha, El Individuo, Eric Cimafunk, Niño Fony…) while multiplying its collaborations with artists from Chad, Cameroon, Ivory Coast, United States, Belgium, Mexico, Italy and the UK. 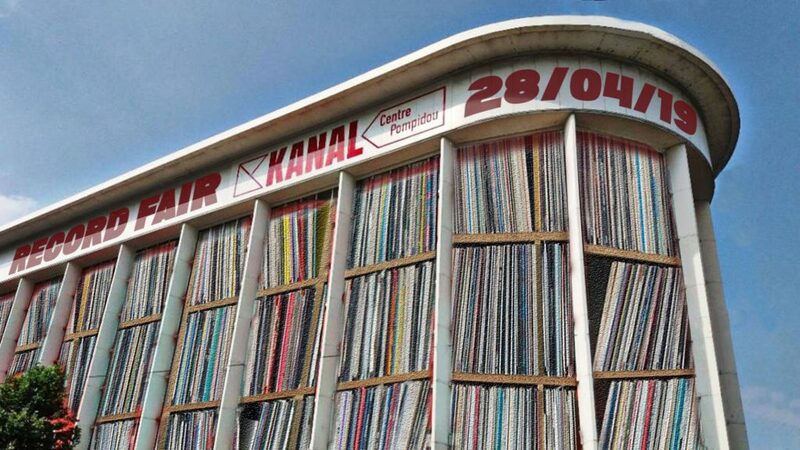 new Rebel Up Nightshop radio show online, #59, March 2019, with albums of the month by KEL ASSOUF (Glitterbeat Records) FOKN BOIS, GAN GAH (Lowup), This Is Fra Fra Power on Makkum Recs and new single by Pulo NDJ, from album Desert To Douala out end of this month on Wonderwheel Recordings. Also announcing our special party on saturday: Rebel Up x HAPE Collective present FOKN Bois (GH) & Nickodemus. Followed by more tunes of Radio Secousse, Carlomarco, ElPeche, Pinchado, Tribilin Sound, Studio BROS & Rebel Up Leblanc. Tune in! 6/7 Nov > Rebel Up! weekender with Baba Commandant & the Mandingo Band (Burkina Faso) @ Vooruit, Gent + Les Ateliers Claus, Brussels! this weekend a special double concert of Baba Commandant & the Mandingo Band in Belgium; Gent & Brussels! Rebel Up! helps to organise these nights, and will DJ before/after both shows. fun! are a contemporary group from Burkina Faso. Coming from Bobo-Dioulasso, the group is steeped in the Mandingue musical traditions of their ancestral legacy. The enigmatic lead singer Baba Commandant (Mamadou Sanou) is an original and eccentric character who is well respected in the Burkinabé musical community. 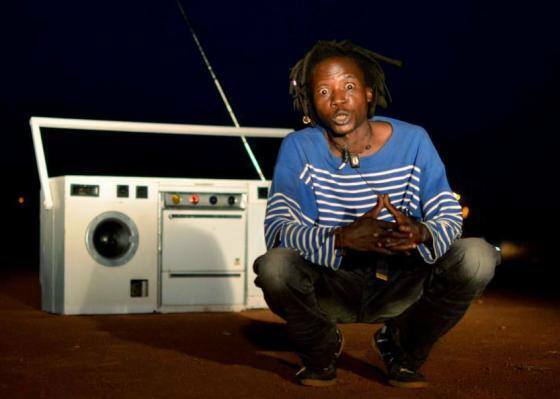 A sort of punk Faso Dan Fani activist for traditional Mandingo music, Baba continues to redefine the boundaries between traditional and modern. In 1981, he joined the Koule Dafourou troupe as a dancer. Later, he embarked on his current musical direction as a singer first in Dounia and then in the Afromandingo Band. His current band — when he’s not playing with the now-famous Burkinabé musician Victor Démé — is the Mandingo Band. At present, he is a practitioner of the Afrobeat style, drawing inspiration from the golden era of Nigerian music. Fela Kuti/Africa 70 and King Sunny Adé are big influences, as is the legendary Malian growler Moussa Doumbia. Baba plays the ngoni, the instrument of the Donso (the traditional hunters in this region of Burkina Faso and Mali). His audience comprises multiple generations and strata of Burkinabé society; he accordingly adapts his repertoire to his surroundings, which range from cabaret Sundays in Bobo-Dioulasso to the sound systems of Ouagadougou and are a formidable force steeped in Ouagadougou’s DIY underground musical culture. Juguya is their sound. 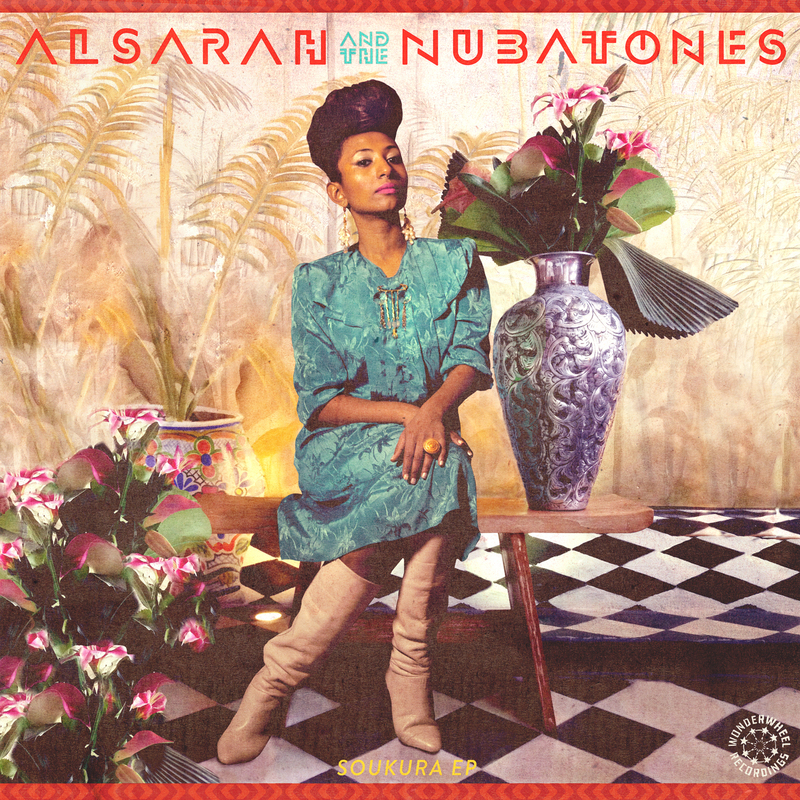 Born in Sudan, Alsarah is a singer, songwriter and ethnomusicologist. She grew up in the capital Khartoum and Taez (Yemen) but since 1994 has called New York her home. The Guardian lauded her as“the new star of Nubian pop”. Together with her band the Nubatones she explores her love for Northern-African and Arabic music from the 60 ‘s & 70’s. Get ready for a heavy taste of eastern instruments, profound melancholic vocals and pentatonic arrangements. 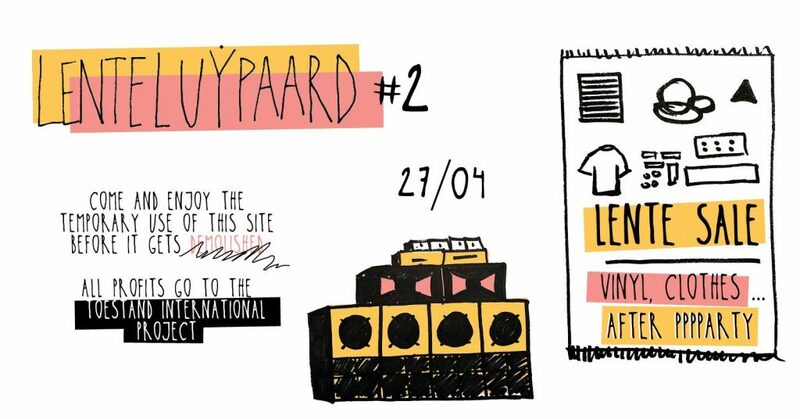 Full info + presale tickets > FB event or Vooruit website. 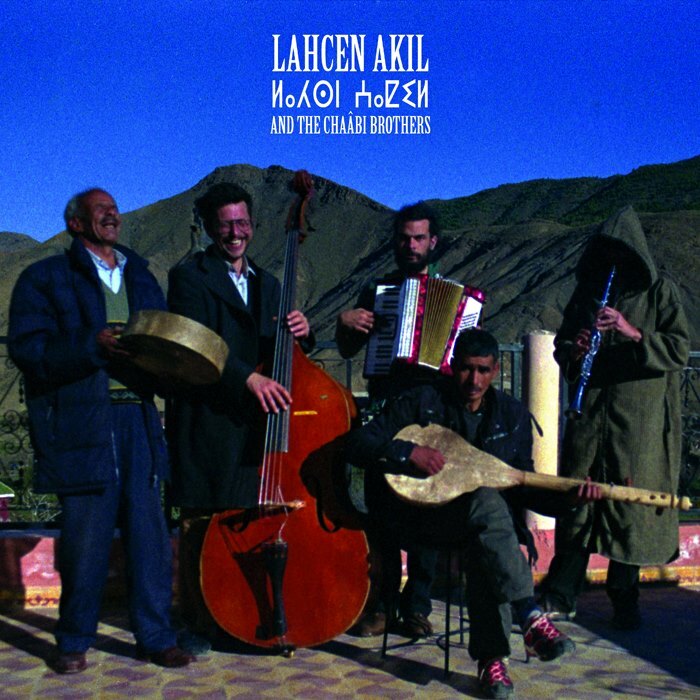 Lahcen was born in 1969 in the village of Tamlalte in the Moroccan High Atlas. Influenced by acoustic music and traditional songs, he started music very young. As songwriter, he performed his songs about the beauty of the region. He interprets his songs on a lothar that he made himself, with a wooden handle, a palm soundboard and goatskin. He is regularly accompanied by his brother on percussion. dj & filmmaker Hisham Mayet joins us for a ping pong dj set afterparty, expect african beauties, rough folklore, guitar rock and global pop tunes from this true collector of musical gems!